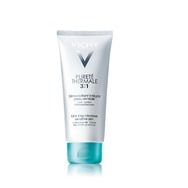 Vichy Pureté Thermale 3in1 One Step Cleanser Recommended? Fugheddaboutit! 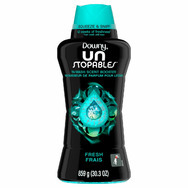 Vichy Neovadiol Magistral Elixir Oil Recommended? You Betcha! 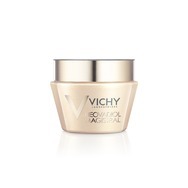 Vichy Neovadiol Magistral Cream Recommended? You Betcha! 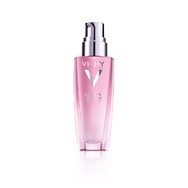 Vichy Idealia Life Serum Recommended? You Betcha! 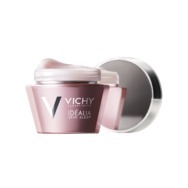 Vichy Idealia Skin Sleep Recommended? You Betcha! Patak's Butter Chicken Curry Paste Recommended? You Betcha! 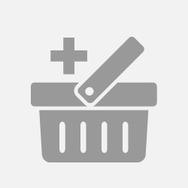 Sensible Portions Garden Veggie Straws Recommended? You Betcha! 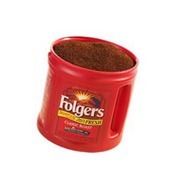 Folgers country roast coffee Recommended? You Betcha! 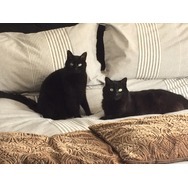 Benefit Cosmetics They're Real! 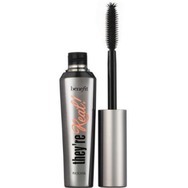 Mascara Recommended? You Betcha! 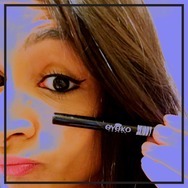 Eyeko Liquid Skinny Eyeliner Recommended? You Betcha!